The first destinations that may come to mind when planning a holiday in Turkey are probably places like Bodrum, Fethiye, Antalya and Alaçatı. However, Istanbul is probably the most renowned city in the country. 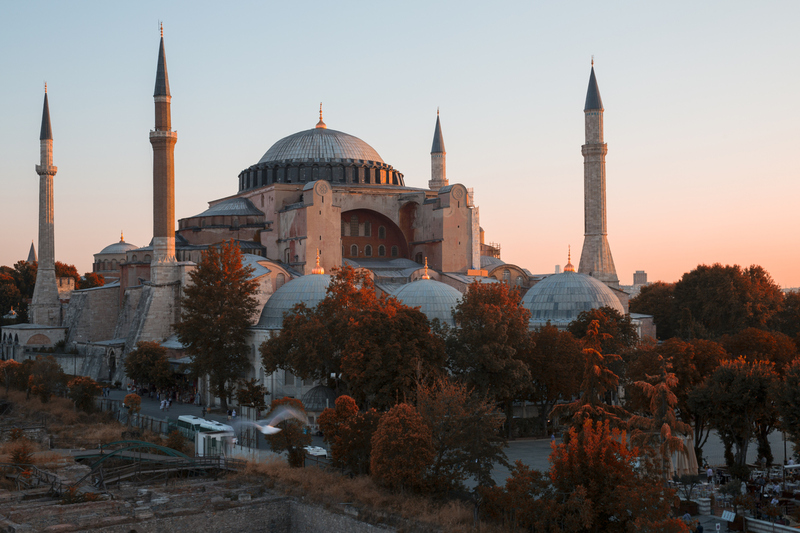 As one of the oldest metropolises in history, and extending across two continents, the city – formerly known as Constantinople - was the last bastion of the Byzantine Empire and the door from the Ottoman Empire to Europe. The Old Istanbul tour begins from Sultanahmet, extending to the Eminönü coast and then towards Fatih. Below are the places you must see during the Historic Istanbul tour. Search for Historic Istanbul Tours! Pegasus Airlines offers affordable flights to Istanbul. Visit cheap flights to Istanbul for the Pegasus Airlines website. As Turkey’s most populous city, Istanbul has an efficient public transport system. From Ataturk or Sabiha Gokcen Airport, you can reach the city’s central points via metro, bus or shuttles; you can also use a taxi. Istanbul has a range of accommodation options suitable for every budget and expectation, from five-star luxury hotels to the cheapest hostels, from stylish boutique hotels to charming B&Bs.